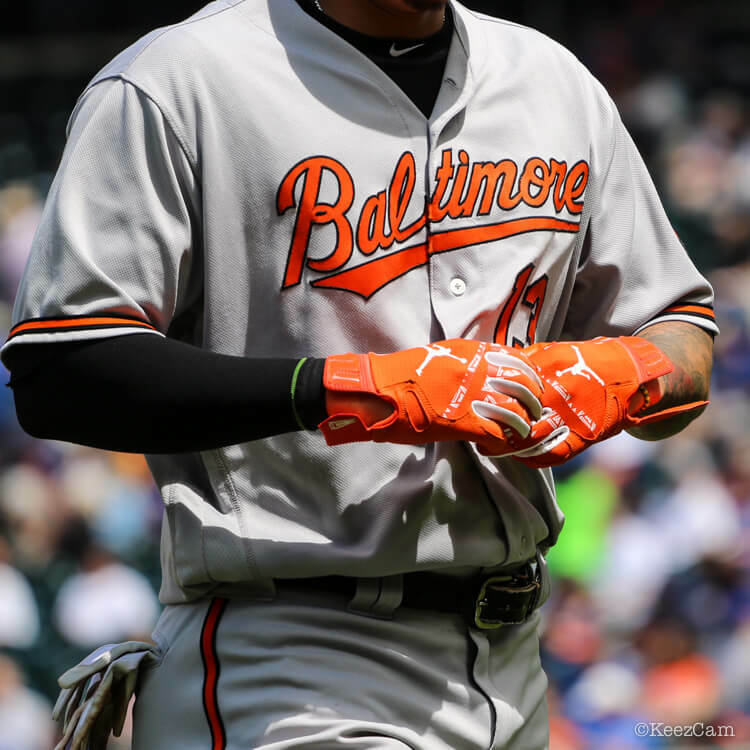 Machado’s batting gloves put him in very select company. 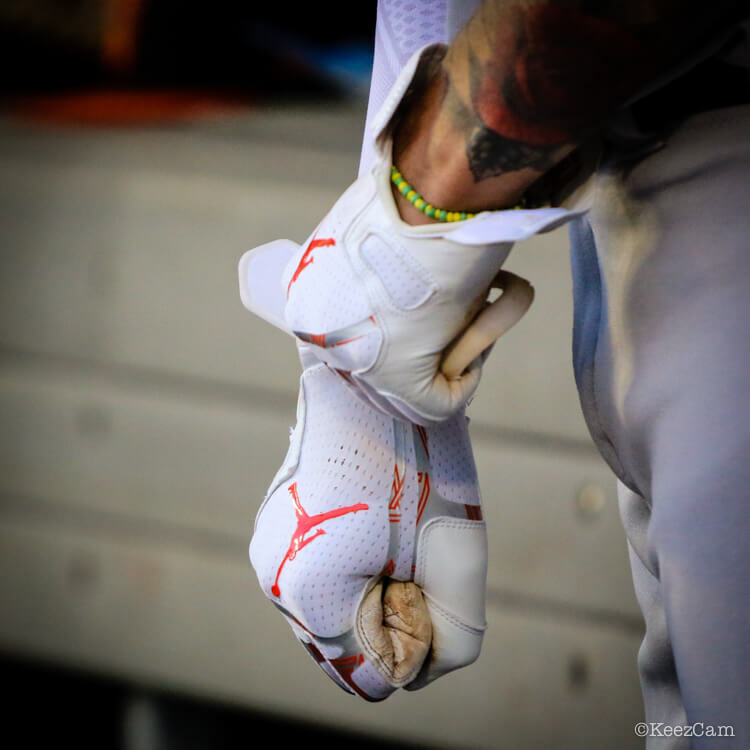 He’s one of only two baseball players (check that, four, including Yadi and Dexter Fowler) on Earth that wears them. 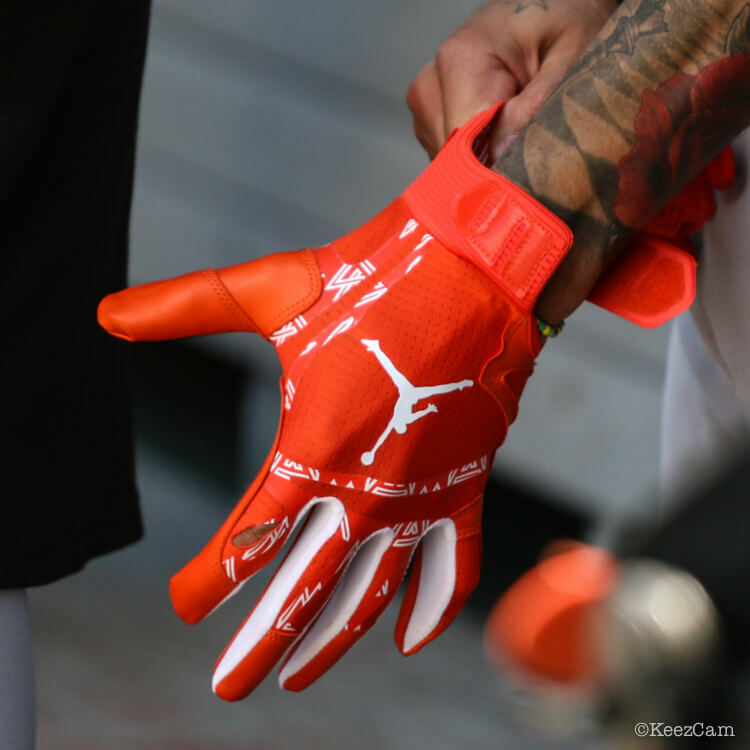 These Jordan batting gloves, also worn by Mookie Betts, are very similar to Nike’s Huarache Elite batting gloves, which you can buy here. Thanks to user @CTC45 on the WPW app for the heads up. Categories: Gear, Batting Gloves, Baltimore Orioles, Third Base, Manny Machado.